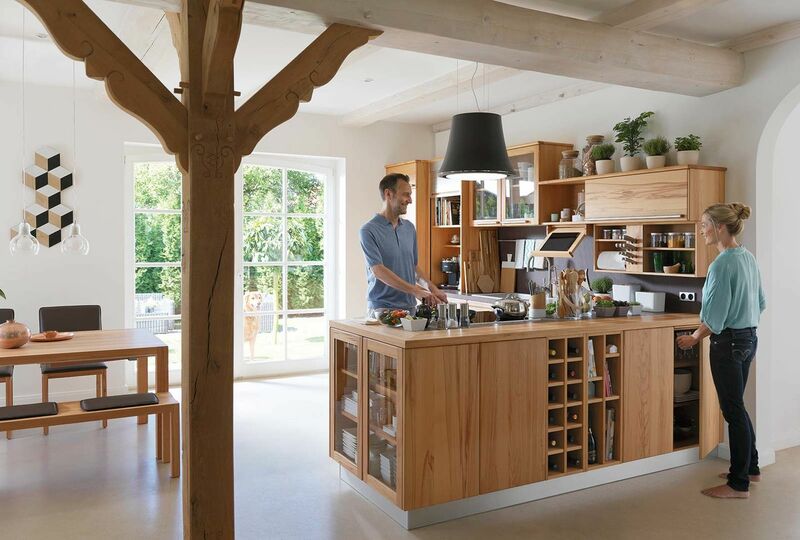 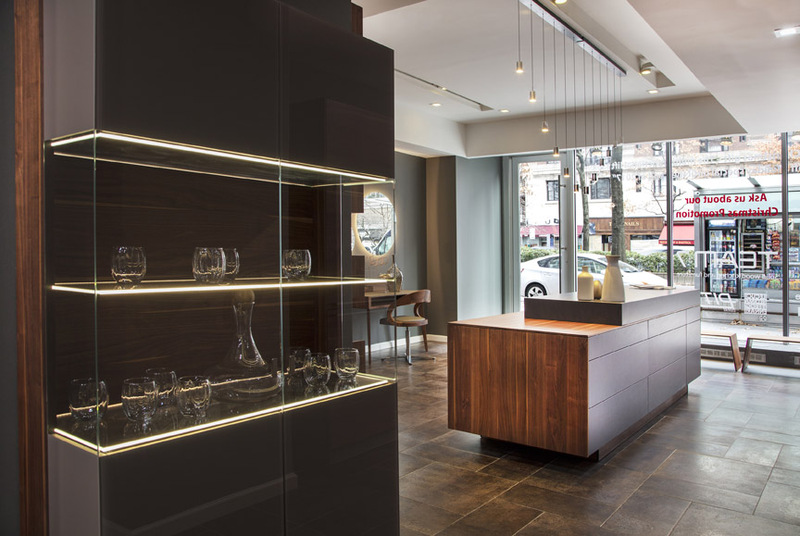 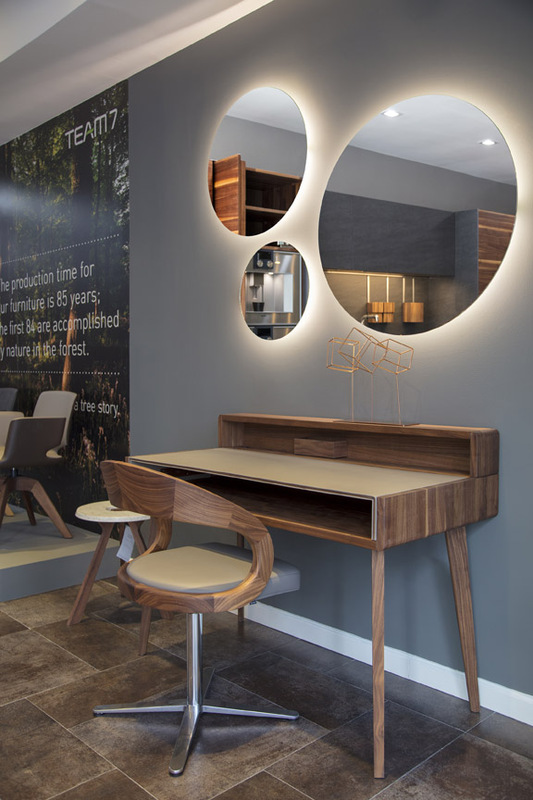 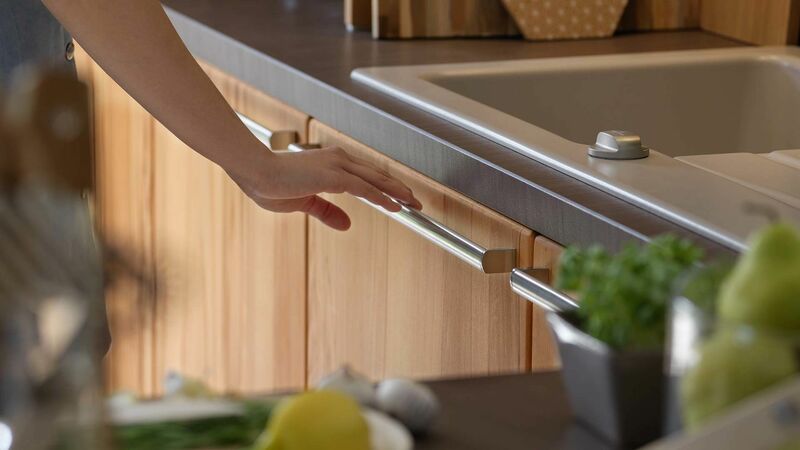 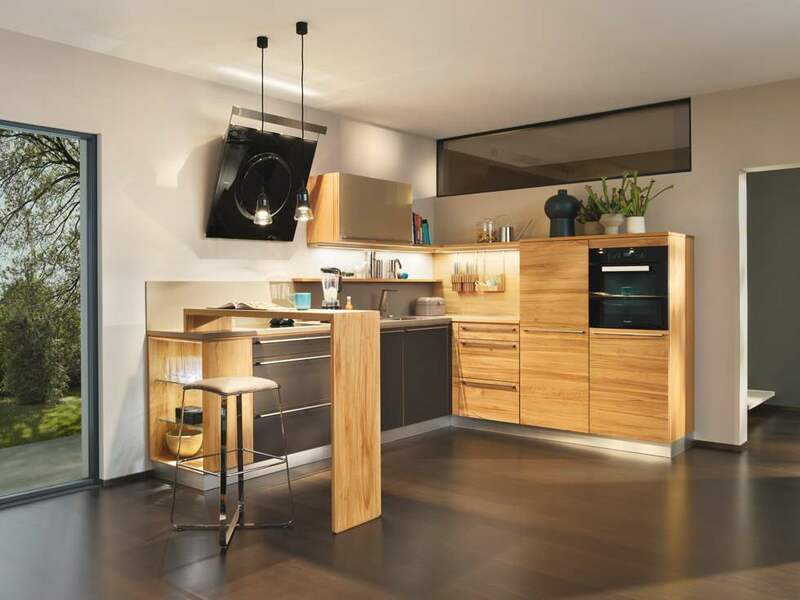 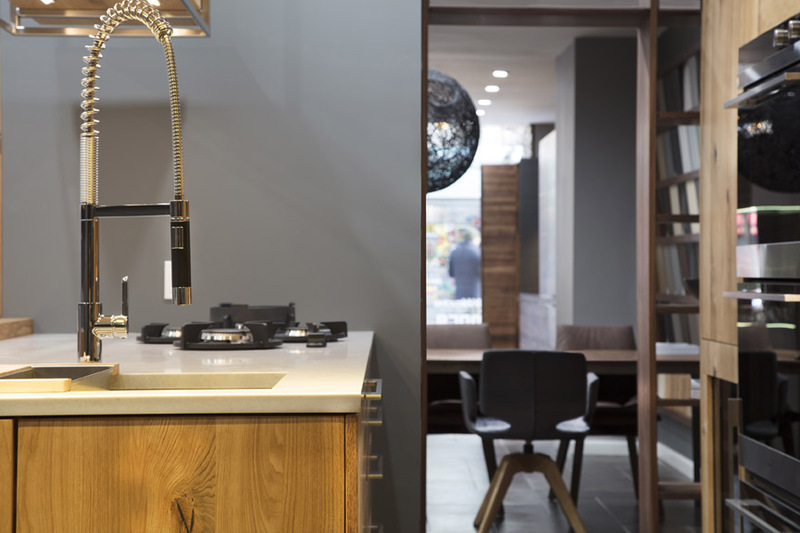 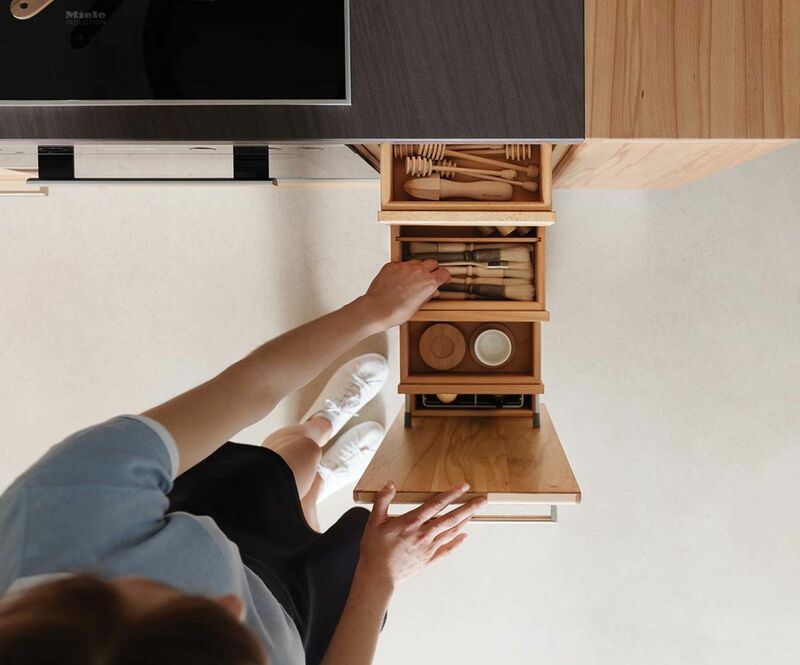 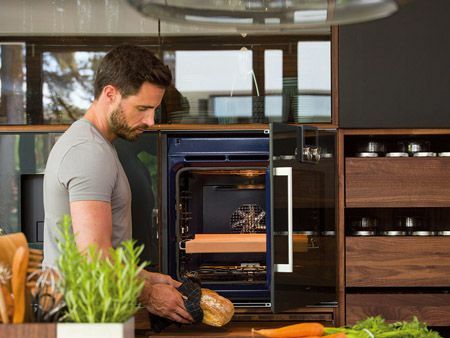 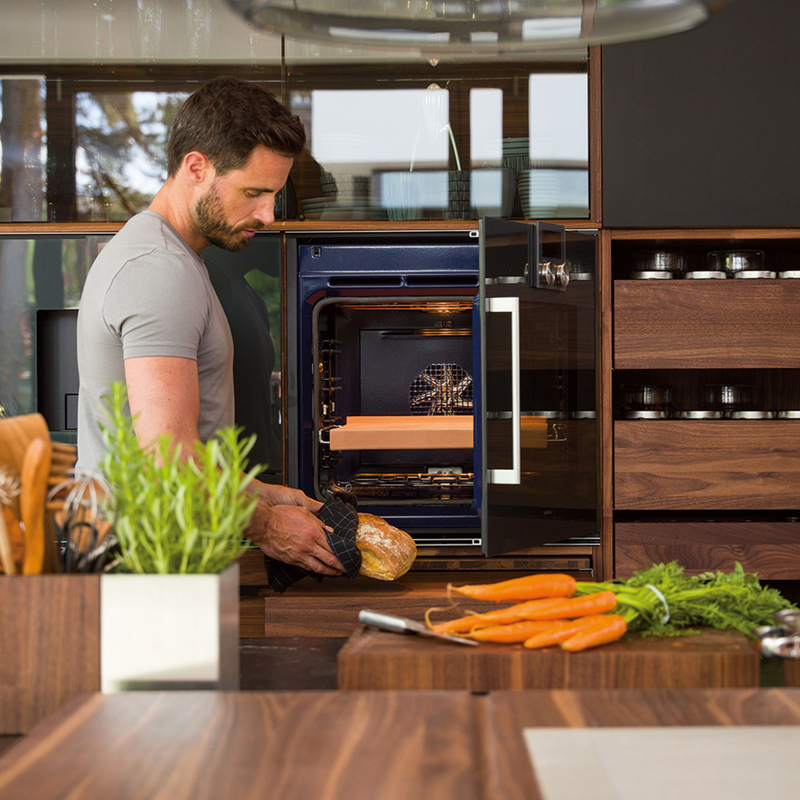 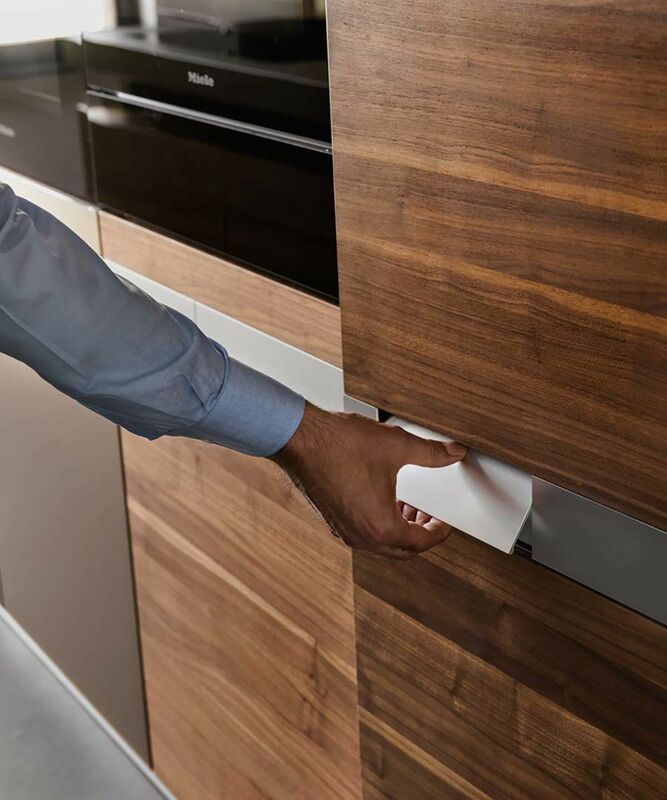 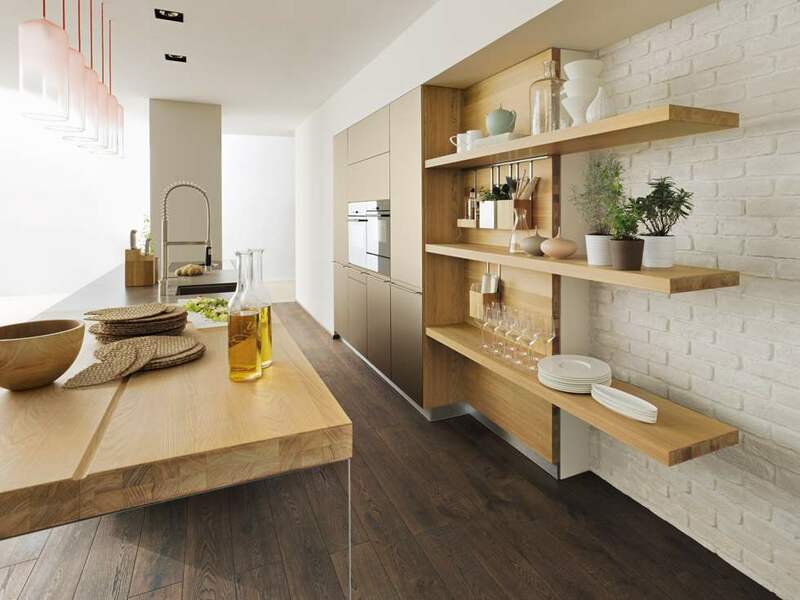 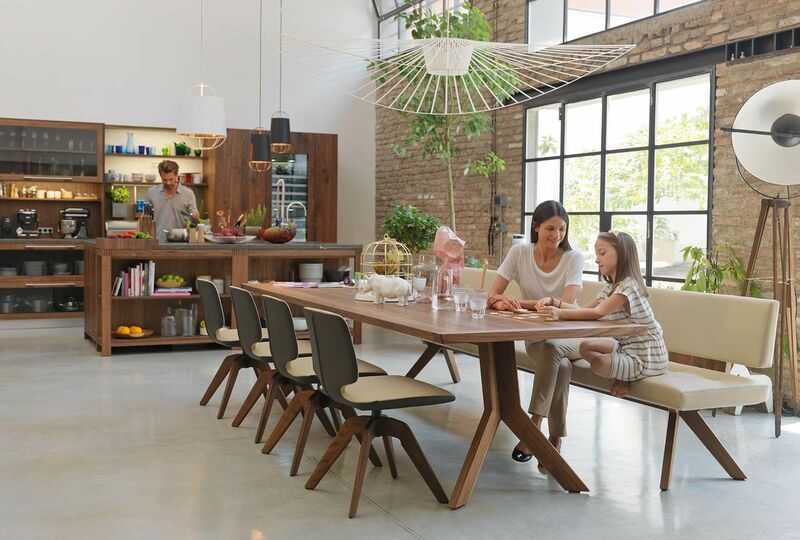 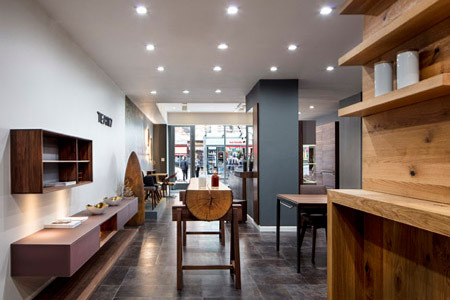 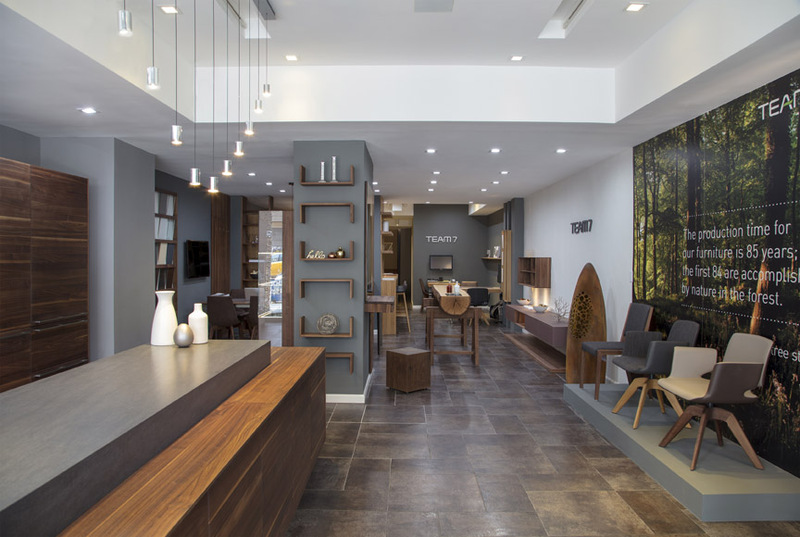 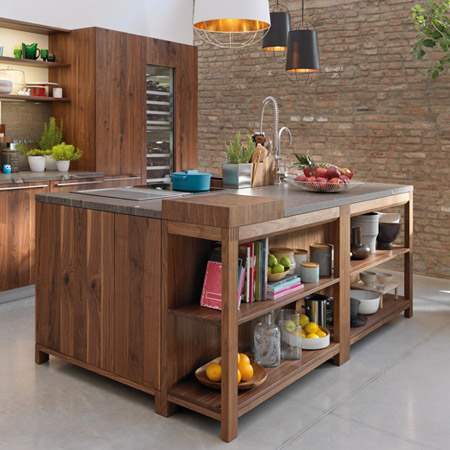 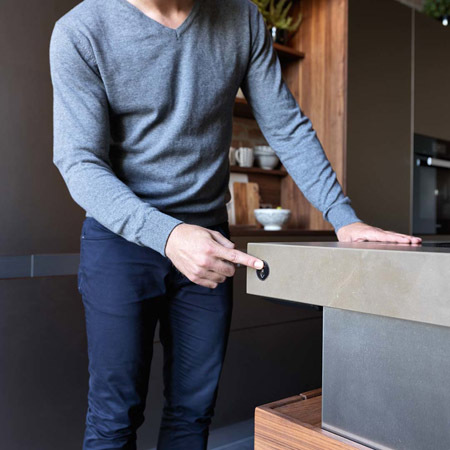 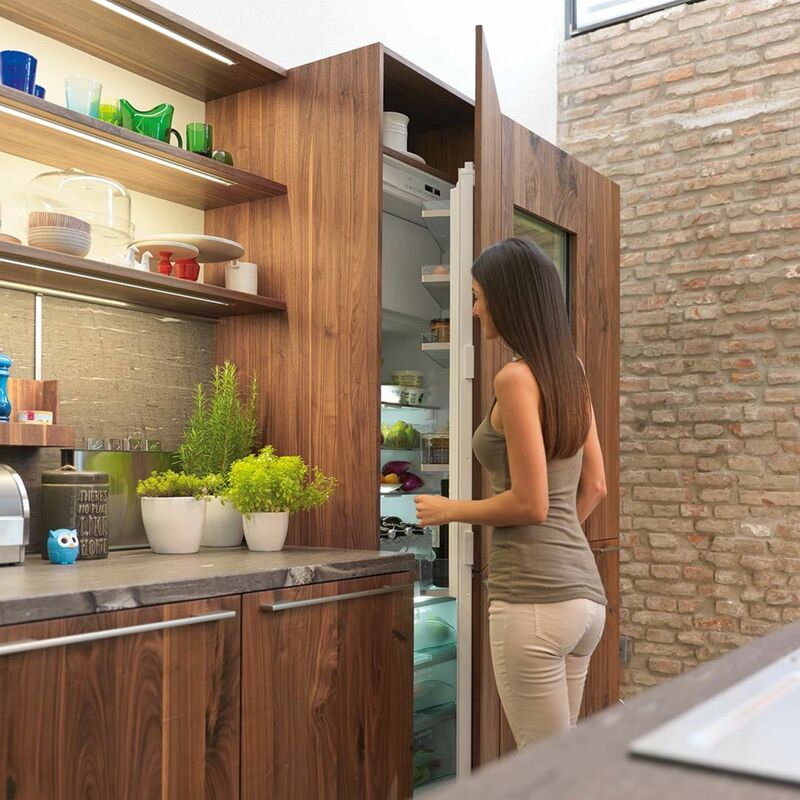 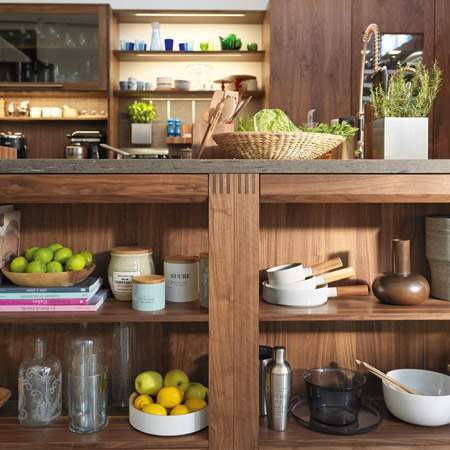 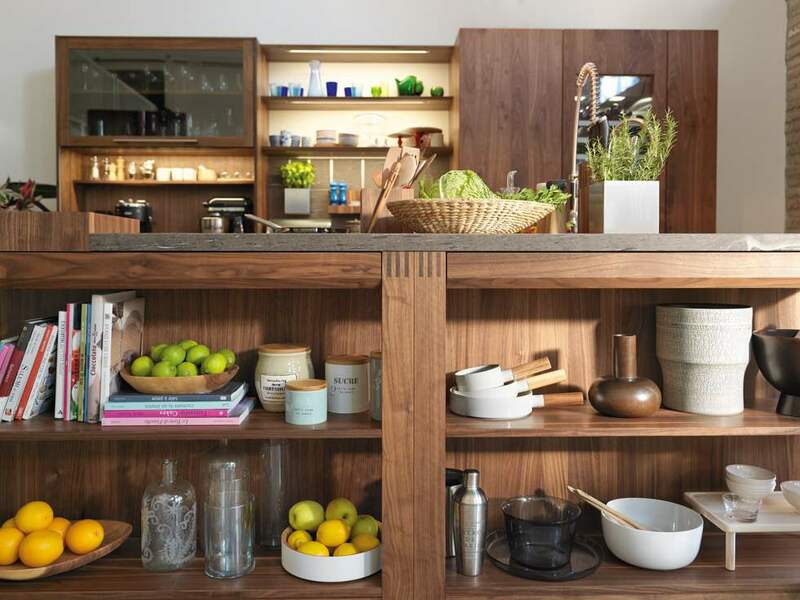 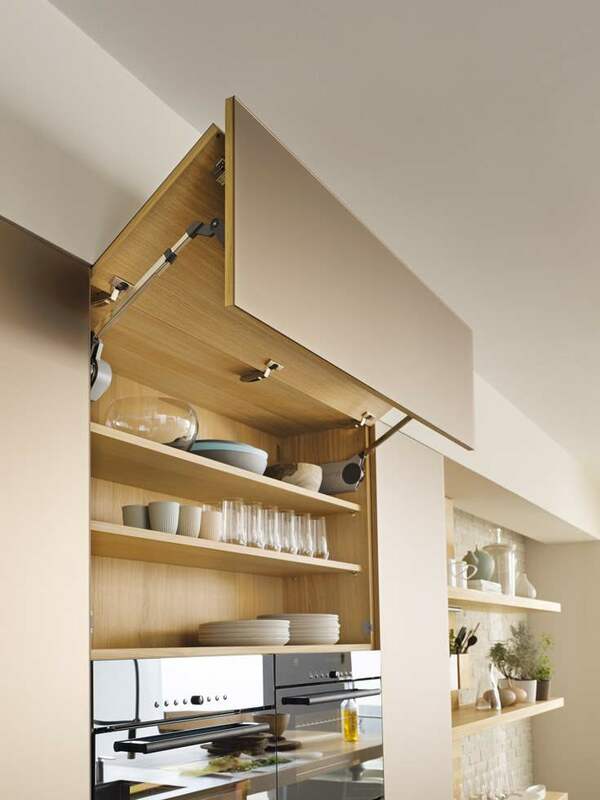 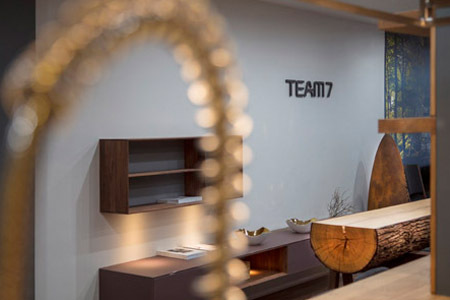 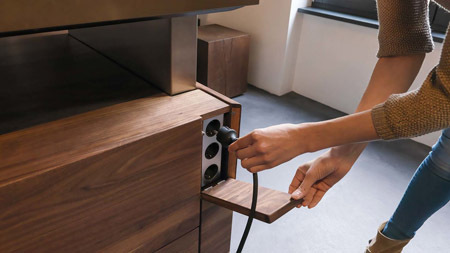 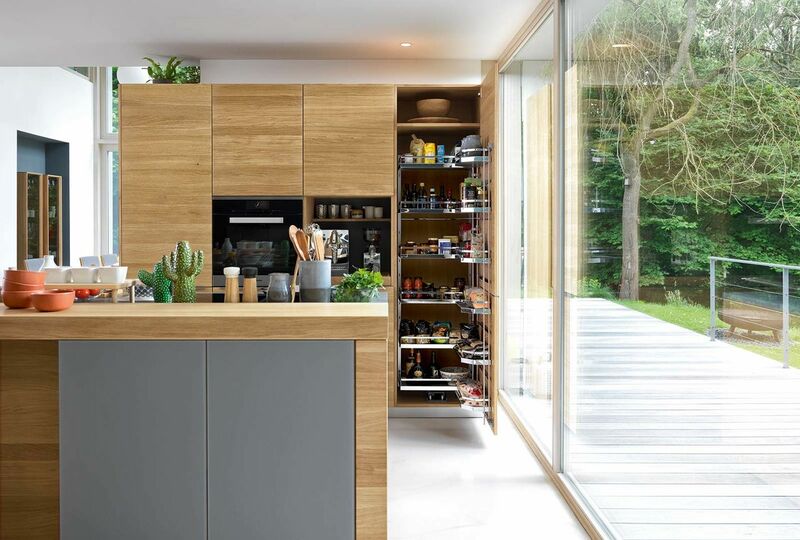 Team 7 is a modern European kitchen cabinet and furniture manufacturer that not only designs exquisite, natural wood kitchens that lead the industry in innovation, strength and beauty, they grow the very trees that make it possible. 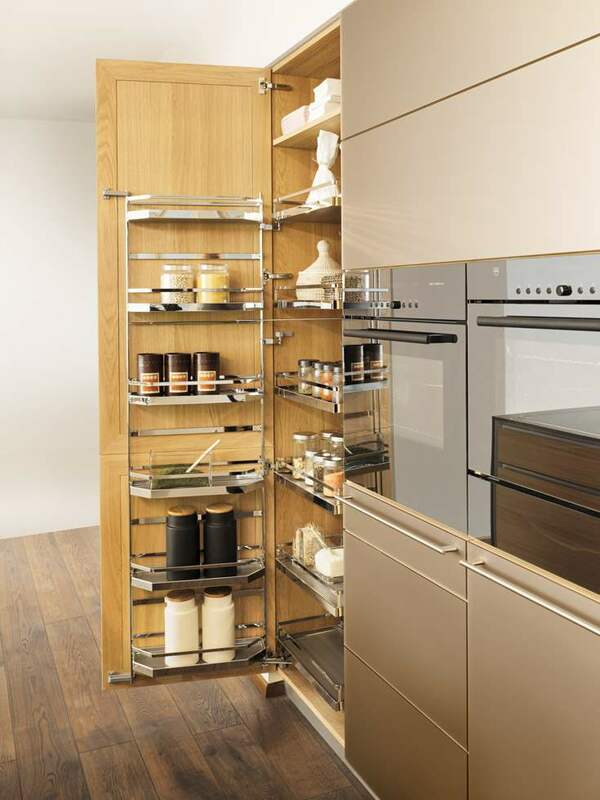 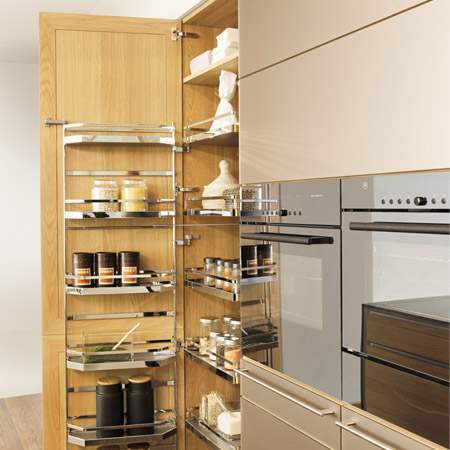 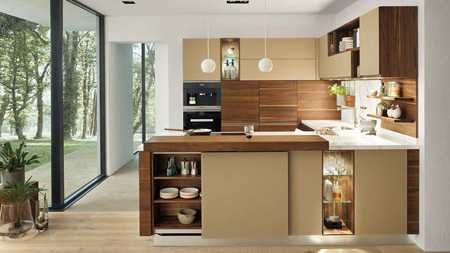 The result are cabinets and furniture that is simply unmatched in the beauty and quality of their wood. 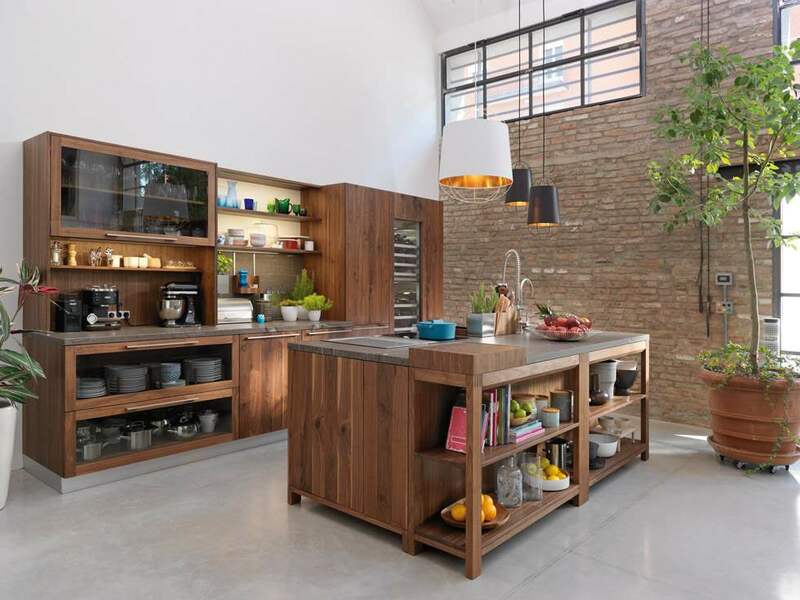 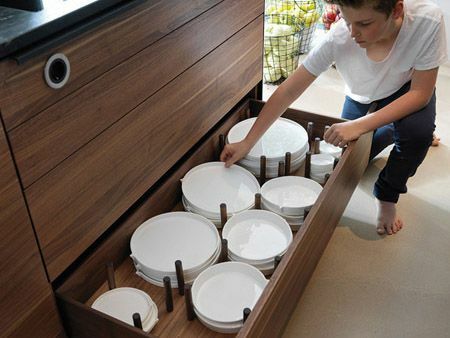 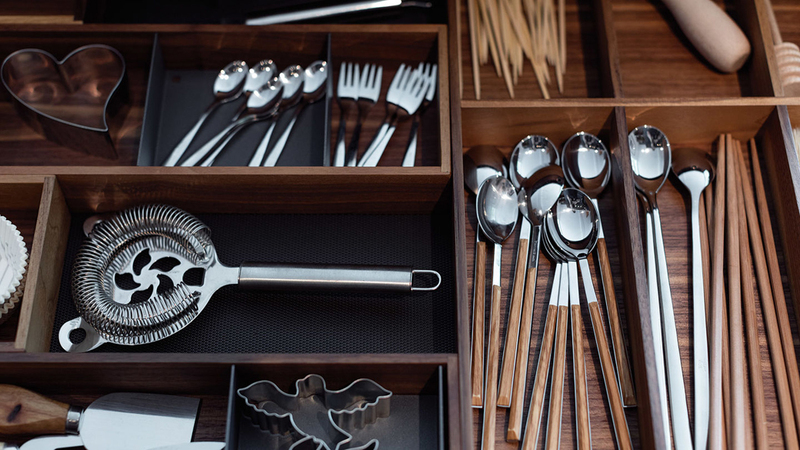 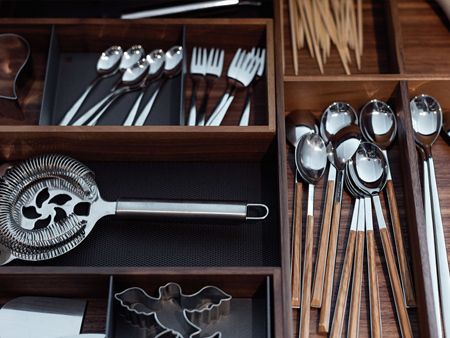 But the excellence of Team 7’s kitchens goes beyond the unparalleled quality of its materials. 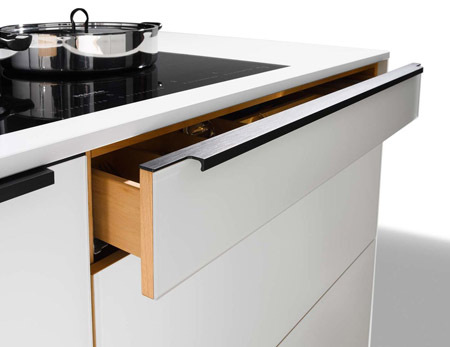 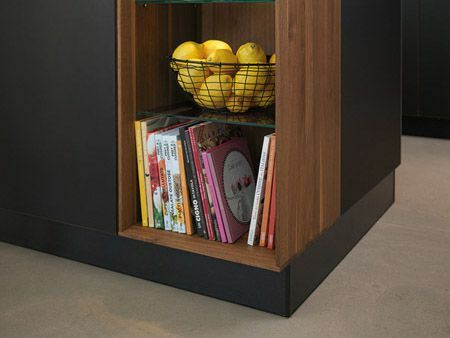 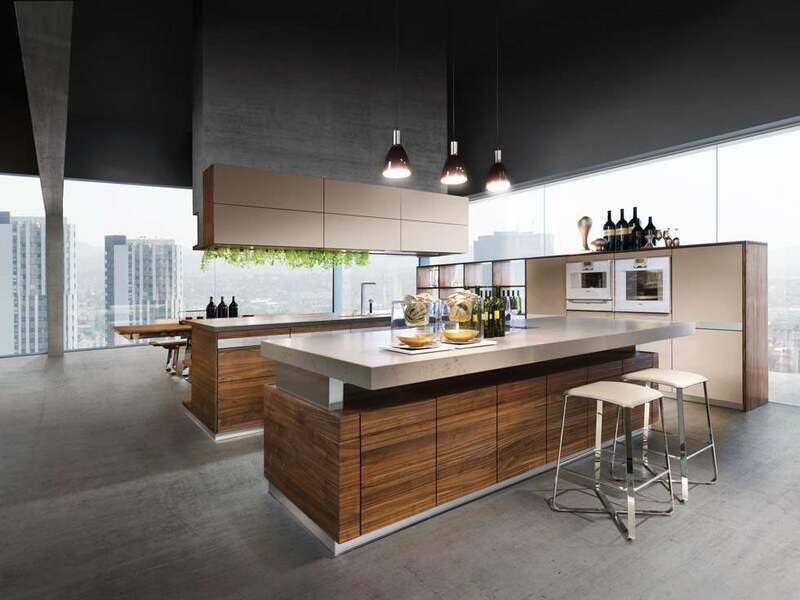 Team 7’s kitchen designers and engineers are on the cutting edge of kitchen design in both form and function. Georg Emprechtinger, the owner of Team 7, is the son of a sawmill owner and grew up amidst the sights and smells of quality wood. 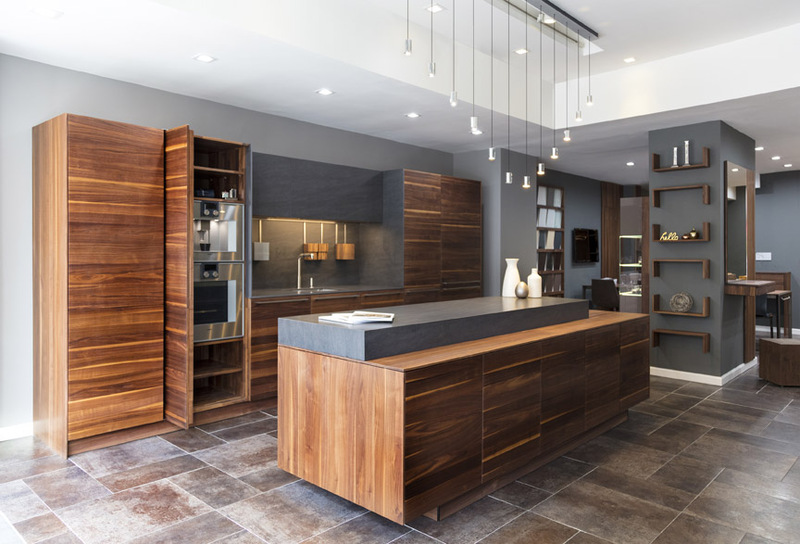 Today, that passion for wood and trees has translated into a company that nurtures each of its creations from the ground up. 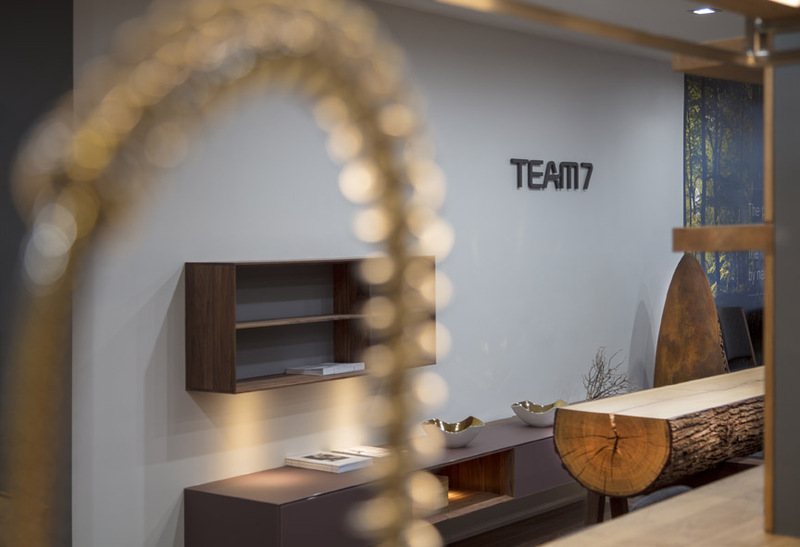 Built from 100% natural wood grown in their own forests, Team 7 cultivates wood that is world-renowned for its quality. 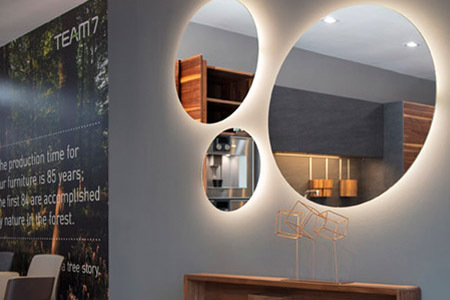 In fact, Team 7 is the supplier for Steinway & Sons Pianos. 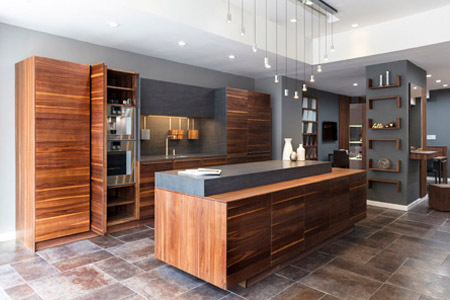 Team 7’s designs combine the rustic with the contemporary. 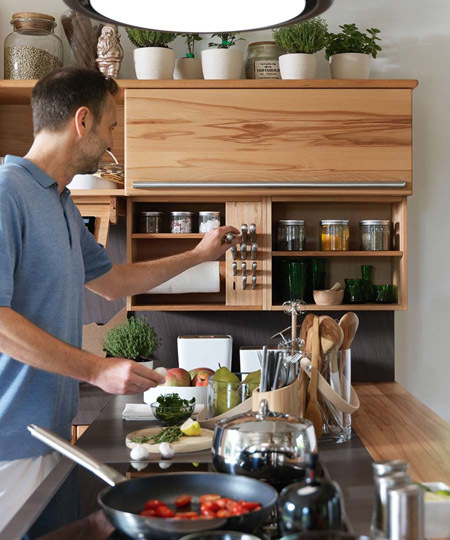 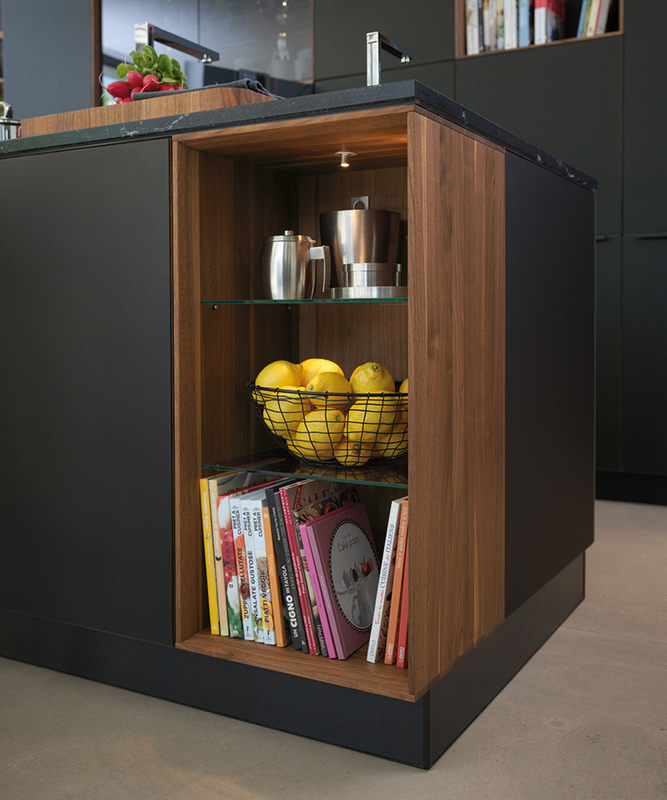 The quality Wood provides a natural warmth that gives your kitchen a sense of home while the creative engineering of Team 7’s innovative minds give you advanced kitchen functionality. 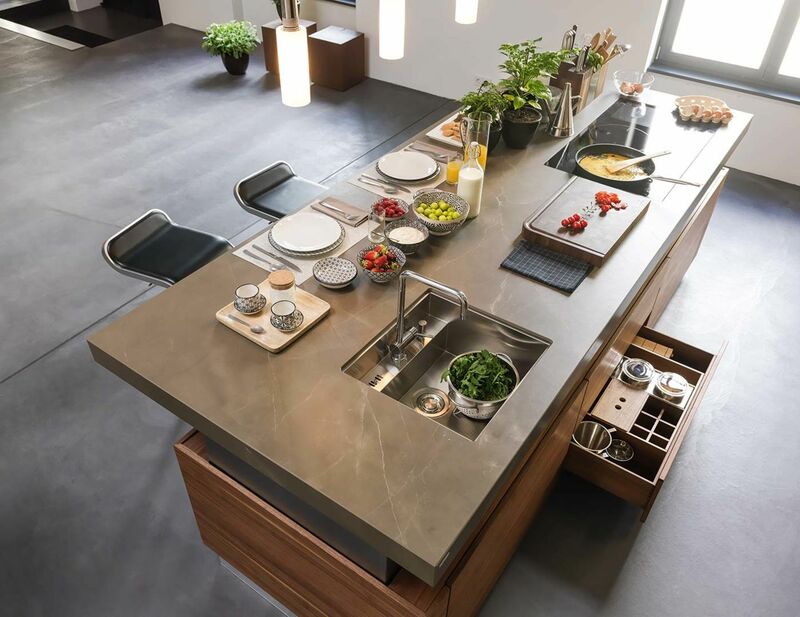 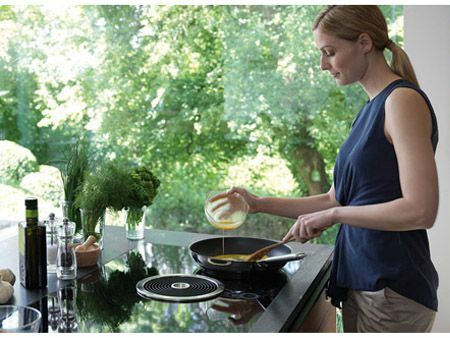 The result is a kitchen that has the comfort of the familiar combined with flexible, state of the art kitchen technology that makes cooking and entertaining feel more effortless than ever before. 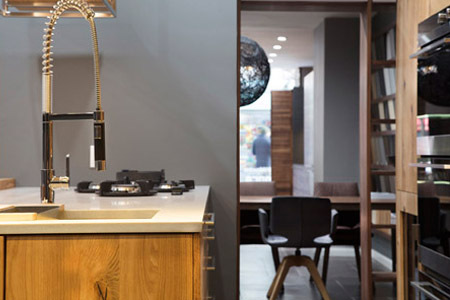 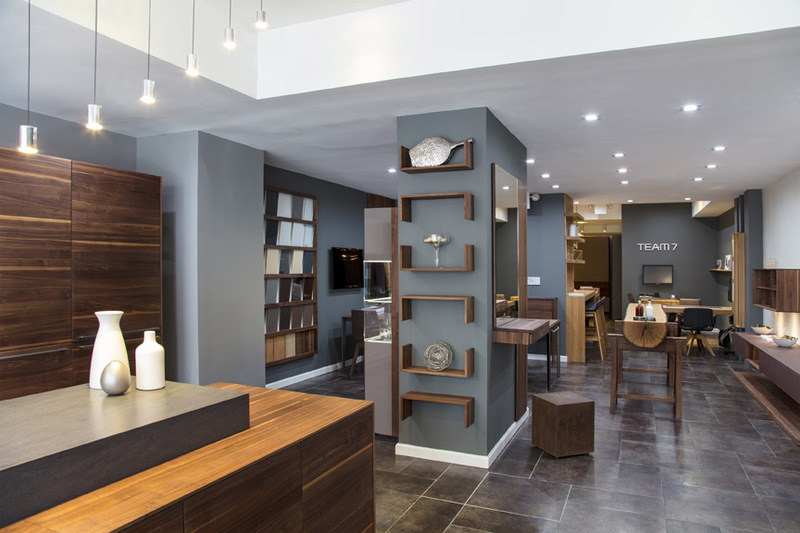 We invite you to see Team 7 kitchens in person when you visit one of our showrooms. 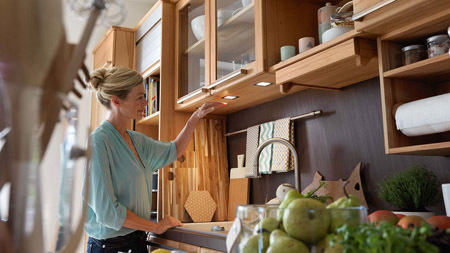 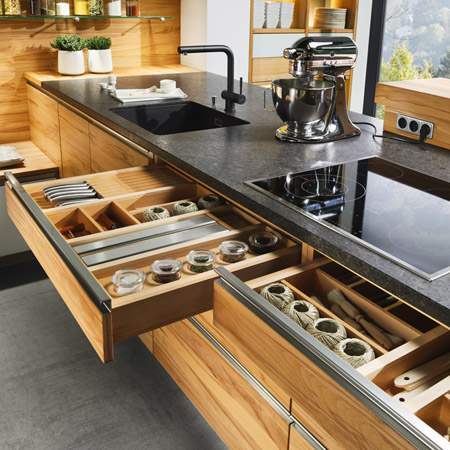 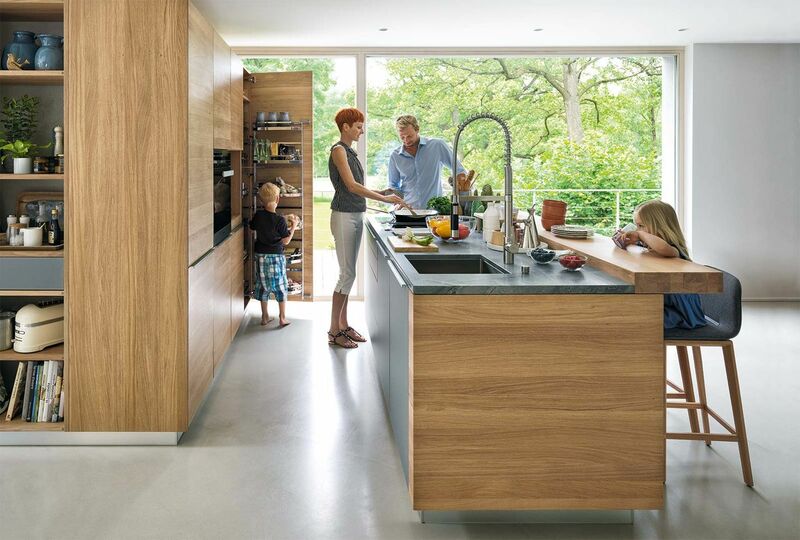 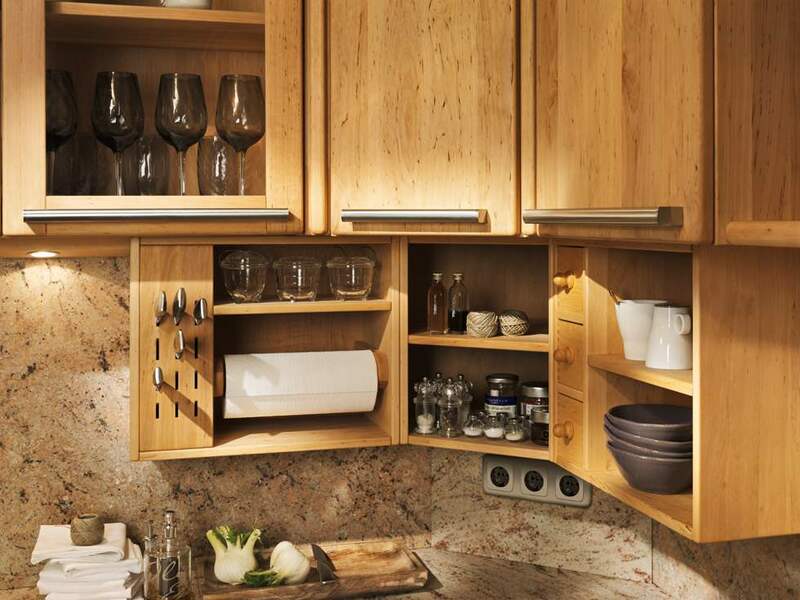 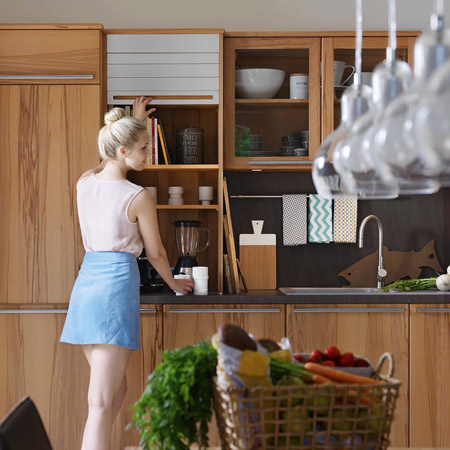 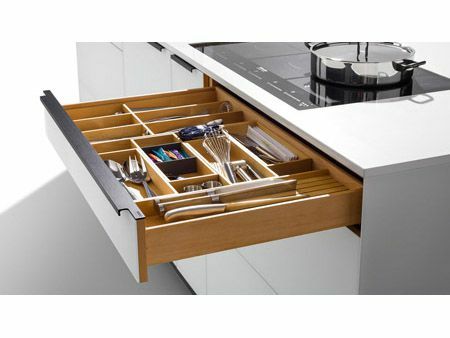 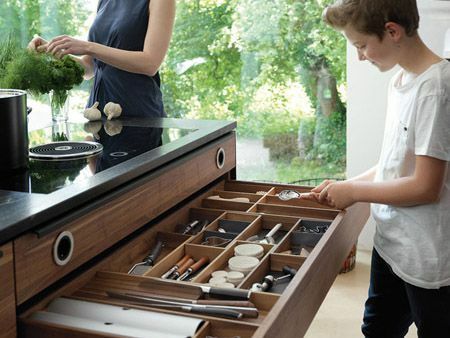 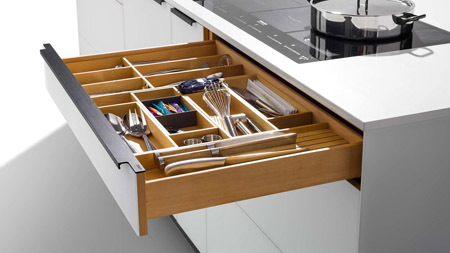 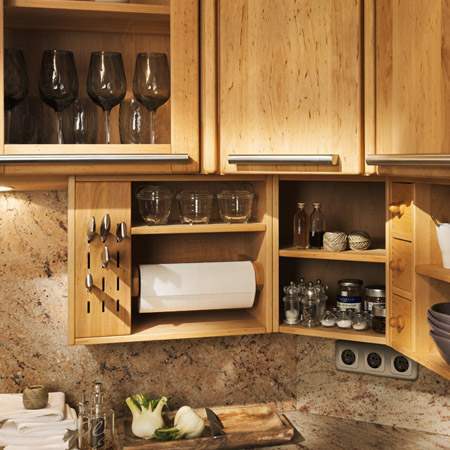 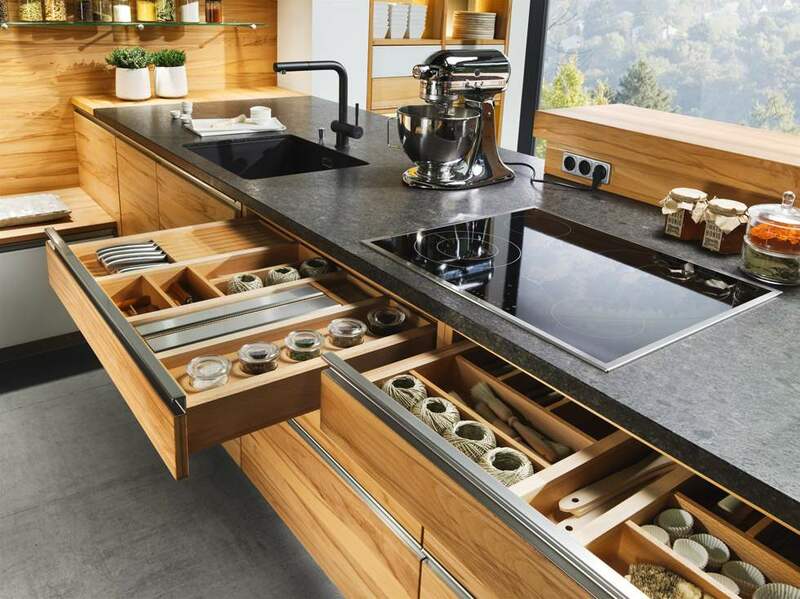 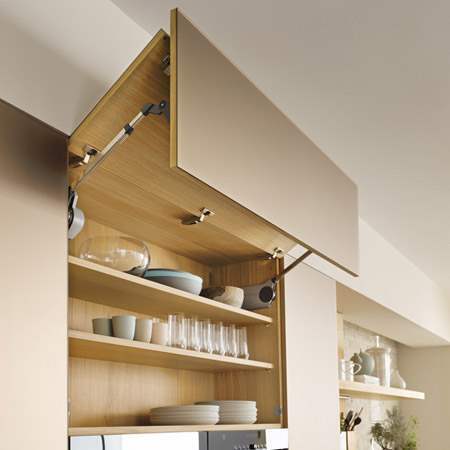 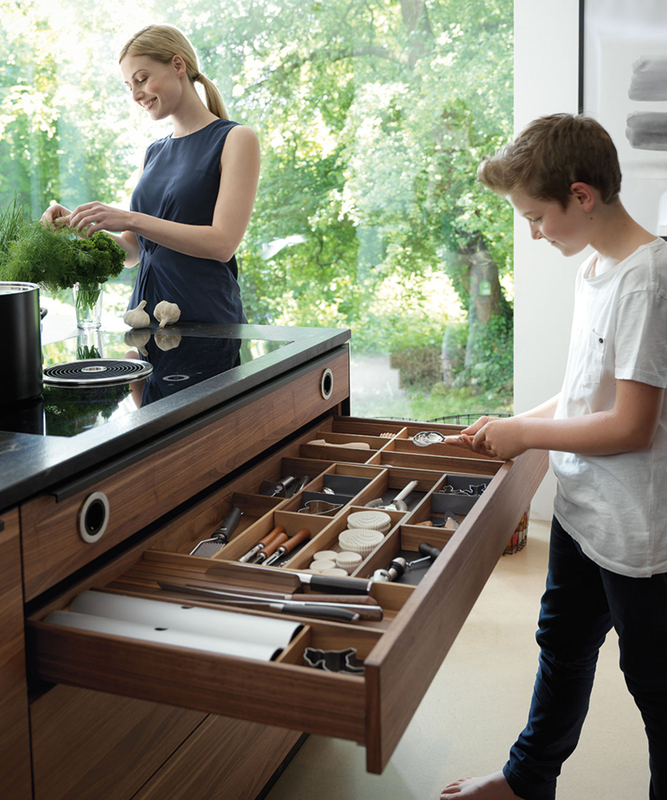 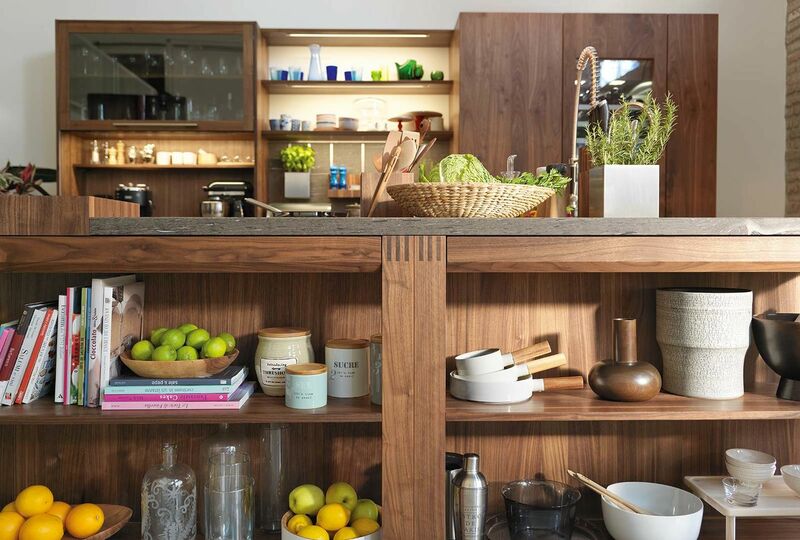 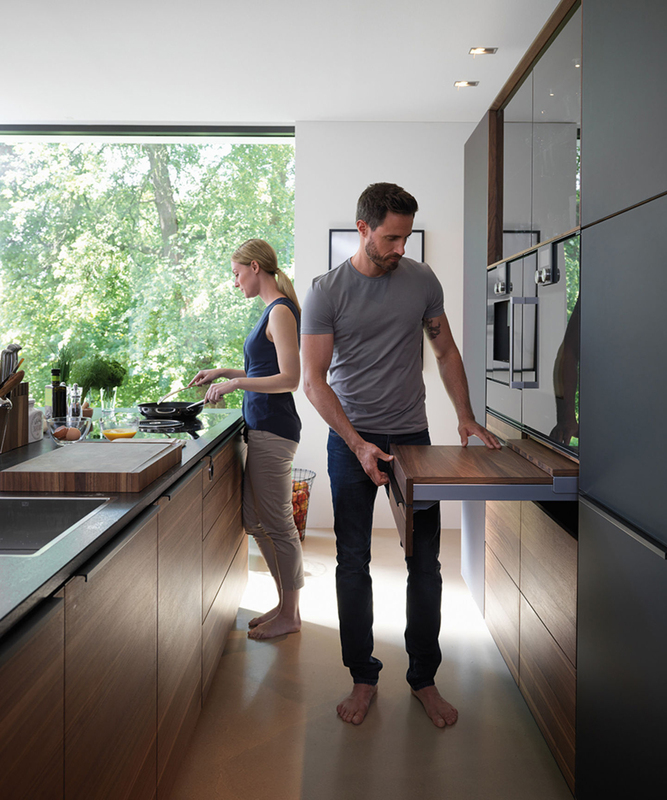 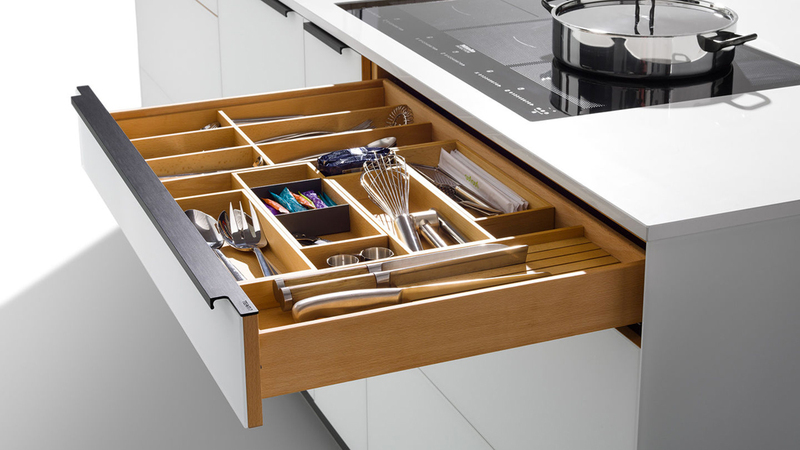 Our Kitchen Designers will help you create a natural wood kitchen with a life all its own. 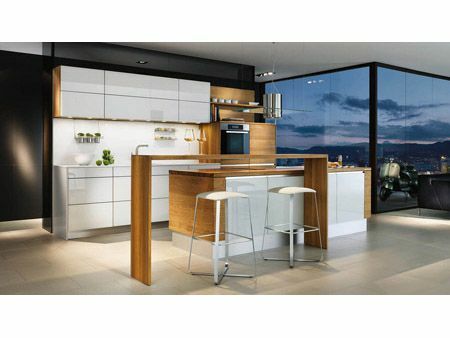 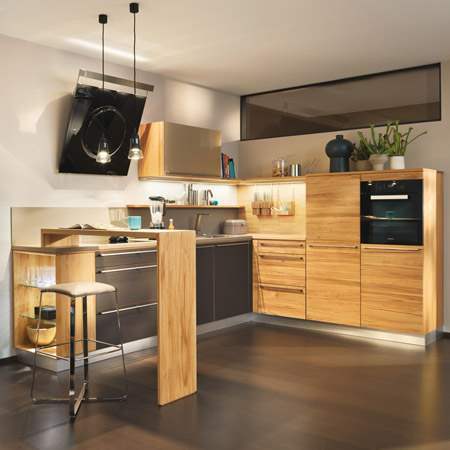 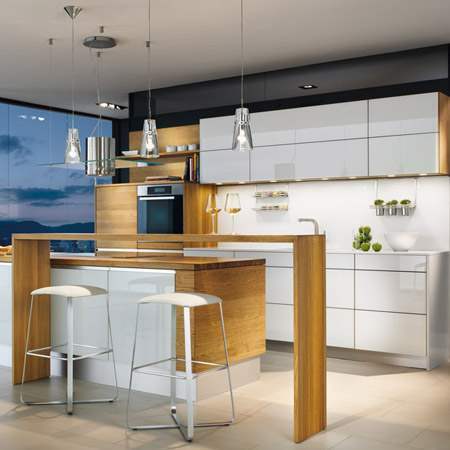 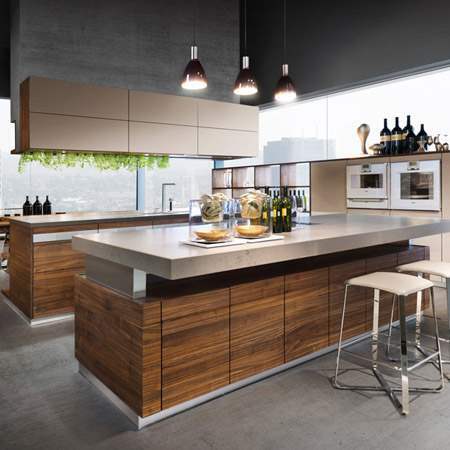 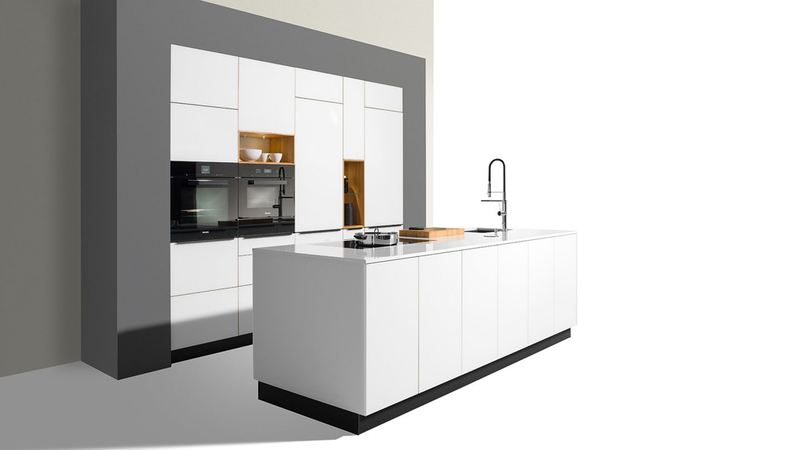 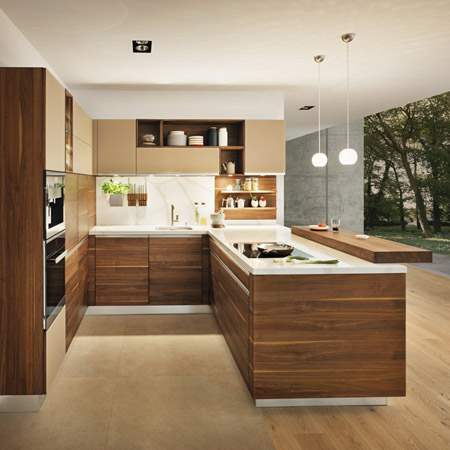 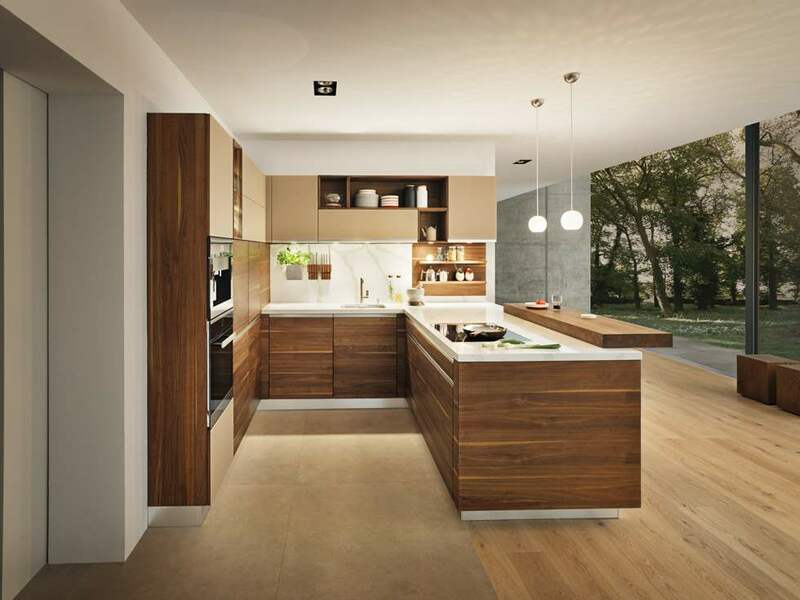 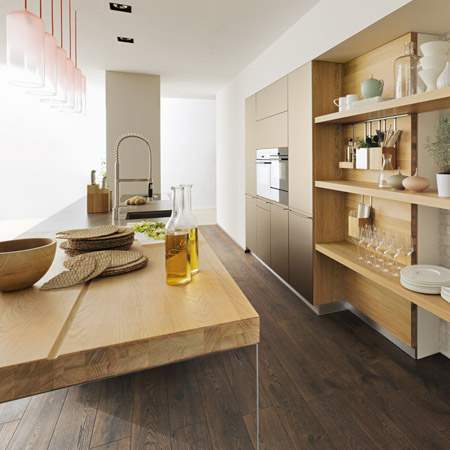 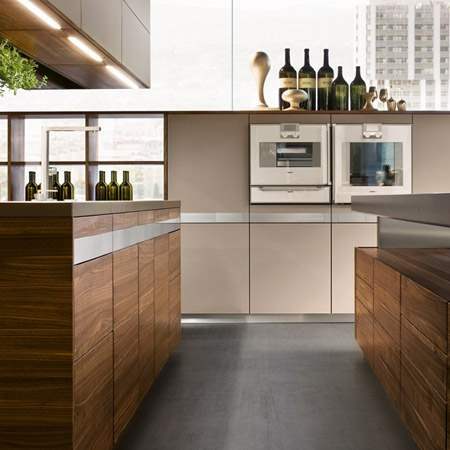 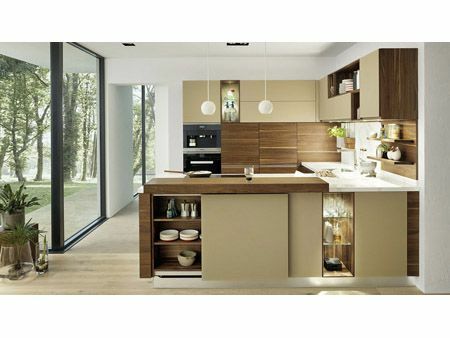 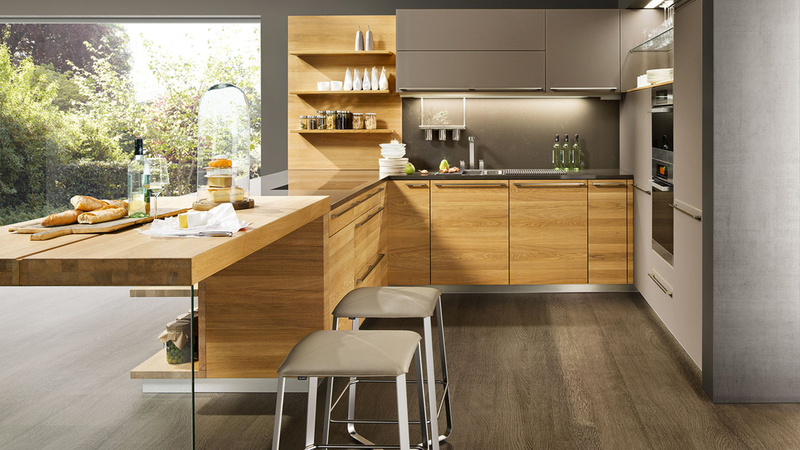 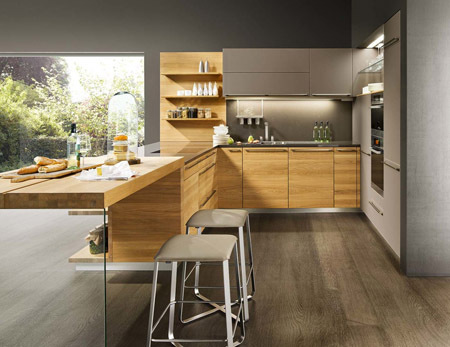 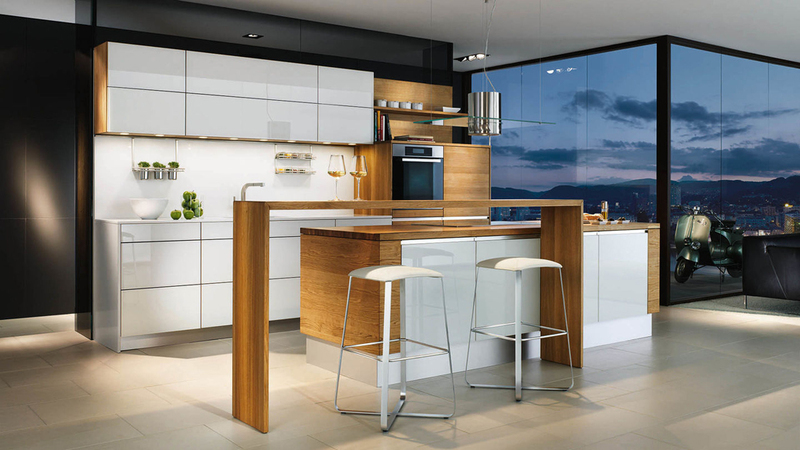 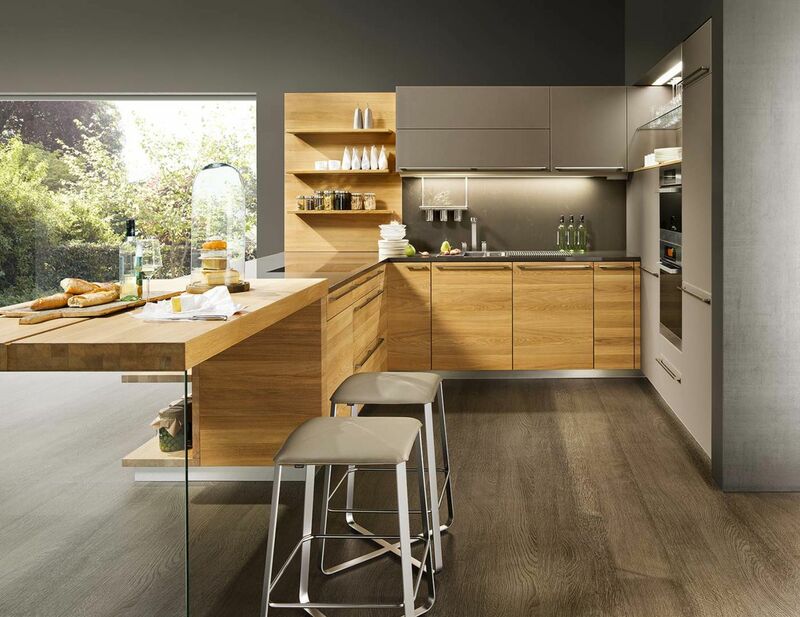 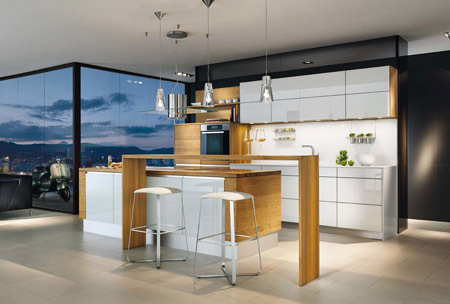 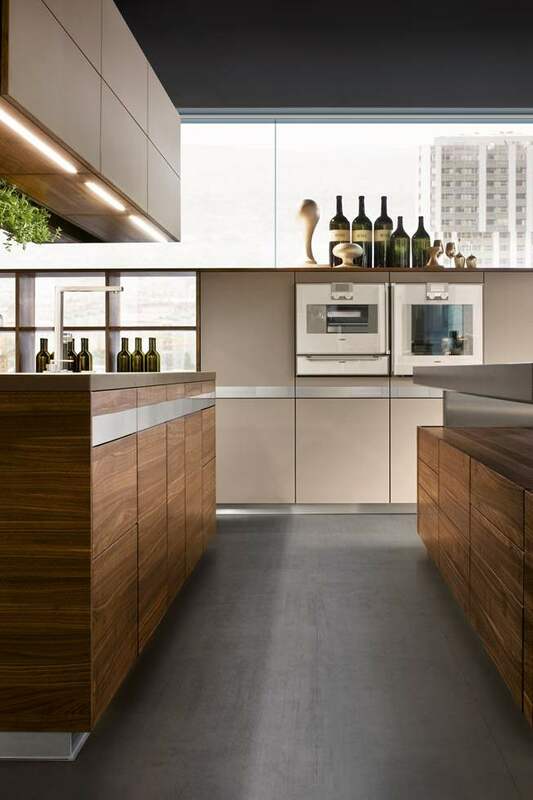 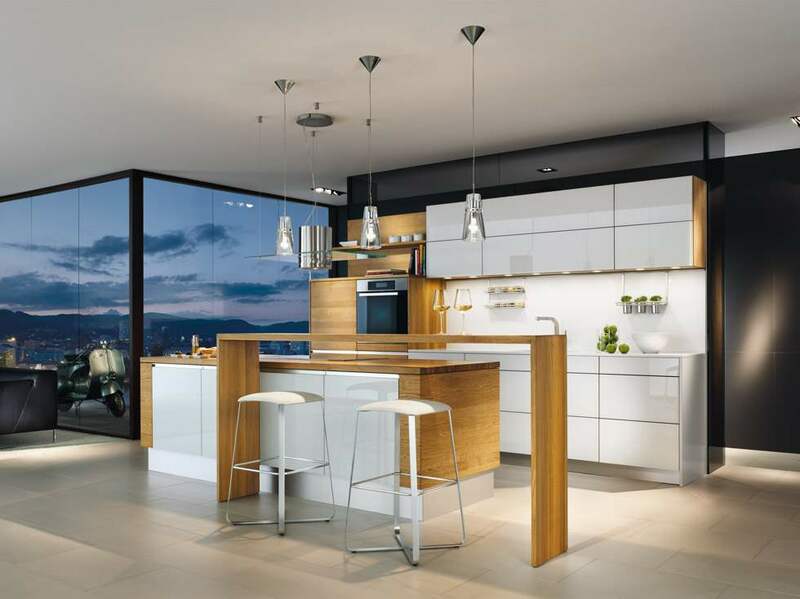 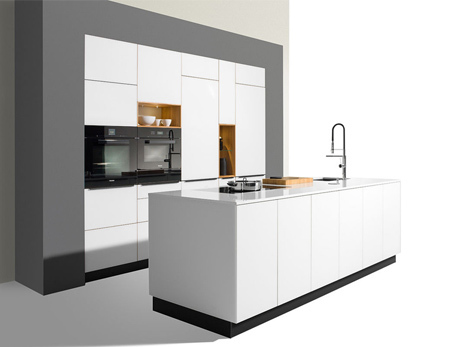 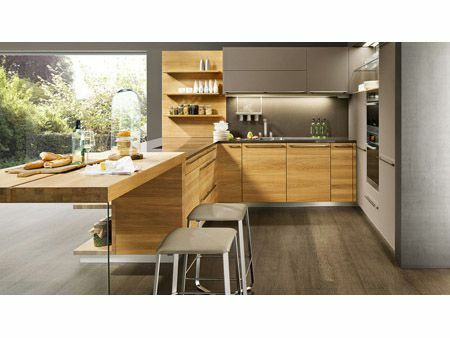 For more information about Team 7 kitchens in NYC call German Kitchen Center at (888) 209-5240.